Fast and safe demonstrable compliance with all relevant standards. You can achieve this with biomedical testing equipment from CN Rood. In our Biomedical department, you will be able to find all Fluke Biomedical testing and simulation products. You will be able to build an integrated test environment by combining this equipment with Ansur test automation software. 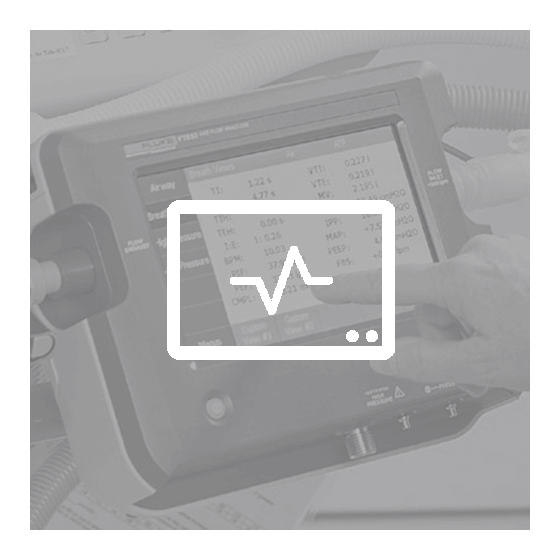 Designed, among other things, for electrical safety testers, defibrillator testers, infusion pump testers, patient simulators, electrosurgery testers and incubator testers. 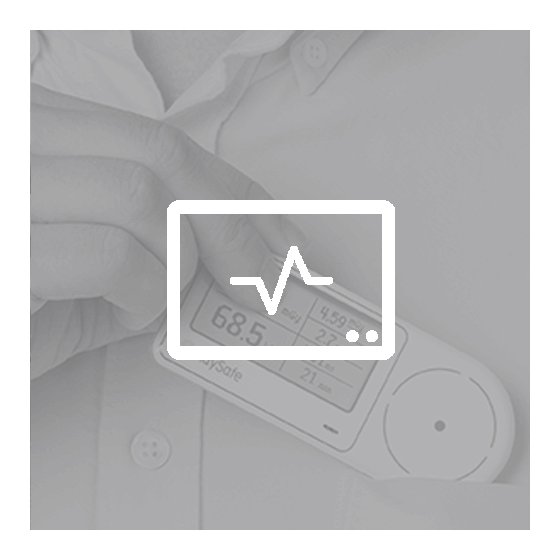 The RaySafe X-Ray monitoring and dosage measurement, radiation detection and real-time dosimeter complete the range of tests.